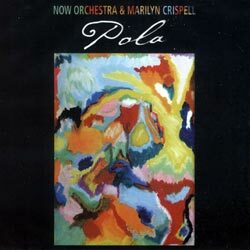 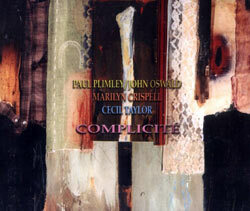 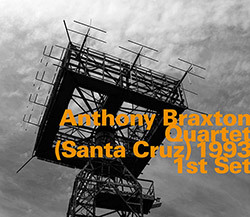 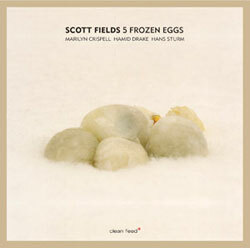 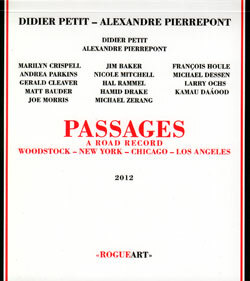 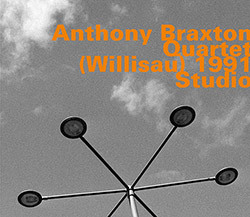 Scottland's large improvising ensemble of around 20 musicians, merging backgrounds in free improvisation, jazz, classical, folk, pop, experimental musics and performance art, in a 2-CD release of a piece commissioned by the BBC and featuring pianist Marilyn Crispell and saxophist Evan Parker, written using graphic scores, through composition, photographs and artwork. 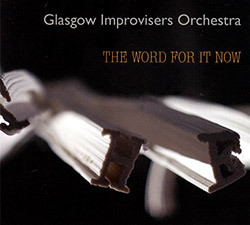 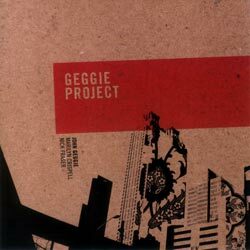 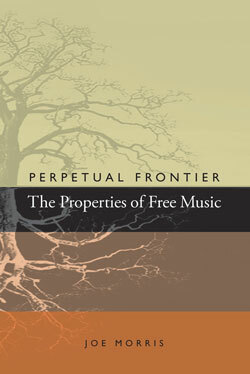 Recordings from the Glasgow Improvisers Orchestra Festival in Scotland recorded in 2013 & 2015, the 20+ piece orchestra blending acoustic, electronic and vocal instruments into incredibly diverse and rich compositions, here presenting "A Peculiar Slumber" I & II, and the impressive and large work "A Bit in the Air", both exploring words and loss of control. 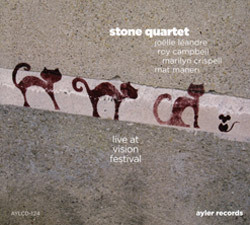 Bassist Joelle Leandre's drumless quartet with NY trumpeter Roy Campbell, pianist Marilyn Crispell and violist Mat Maneri performing at the Vision Festival in 2010, one of the highlights of that year's festival. 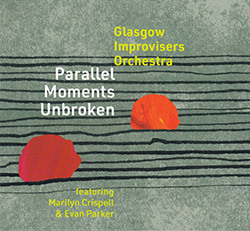 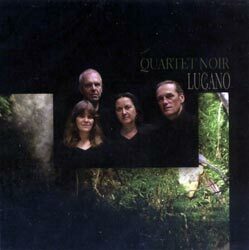 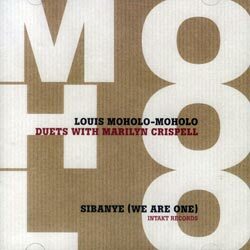 Using double bass player John Geggie's compositions as a point of departure, this creative trio covers much terrain with its lyrical and sonic landscapes. 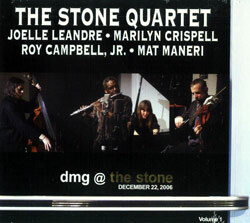 The first in a series of live releases from DMG's "New Music Magic Mystery Festival" at The Stone in December 2006, a superb set with Joelle Leandre directing. 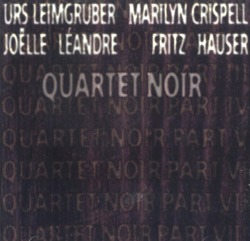 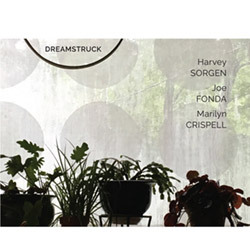 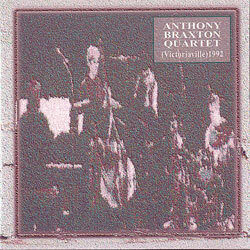 Compositions 159, 148, 161, 158 and John Coltrane's "Impressions", performed with Marilyn Crispell, Mark Dresser and Gerry Hemingway.